Beautiful 5 acre lot in Waterbury Tracts. 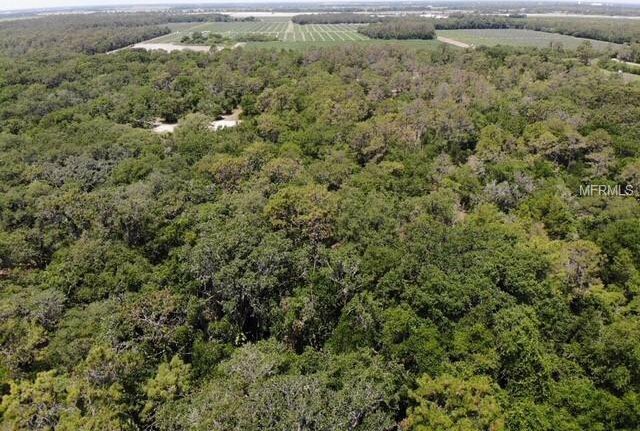 Easily assessable from Fuller Road or through an easement from 222nd Street E. Minutes to Lakewood Ranch without the neighbors. Make this your ideal country home site. 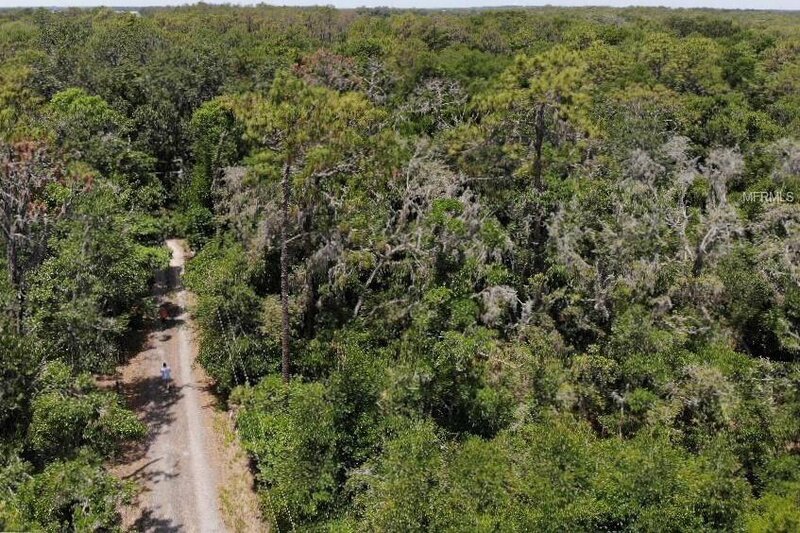 Close to Myakka State Park and I75.